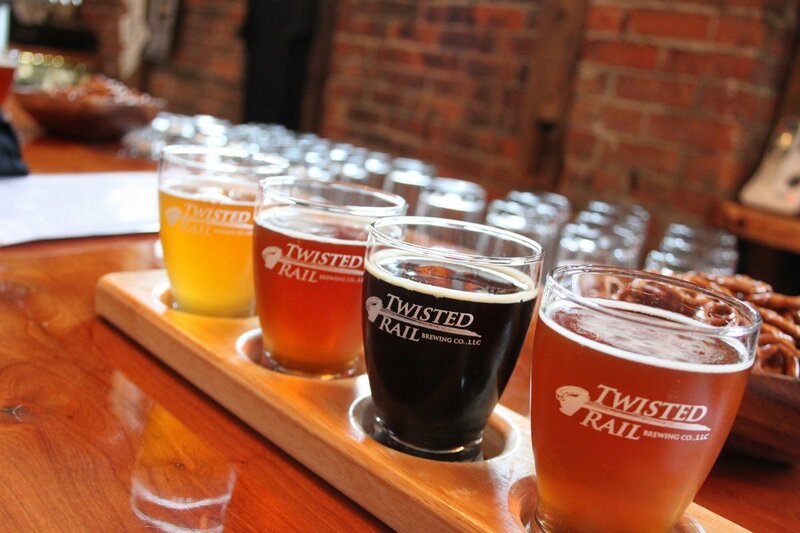 Fresh craft beer in three part of the Finger Lakes Region means you can get Twisted Rail wherever you go! 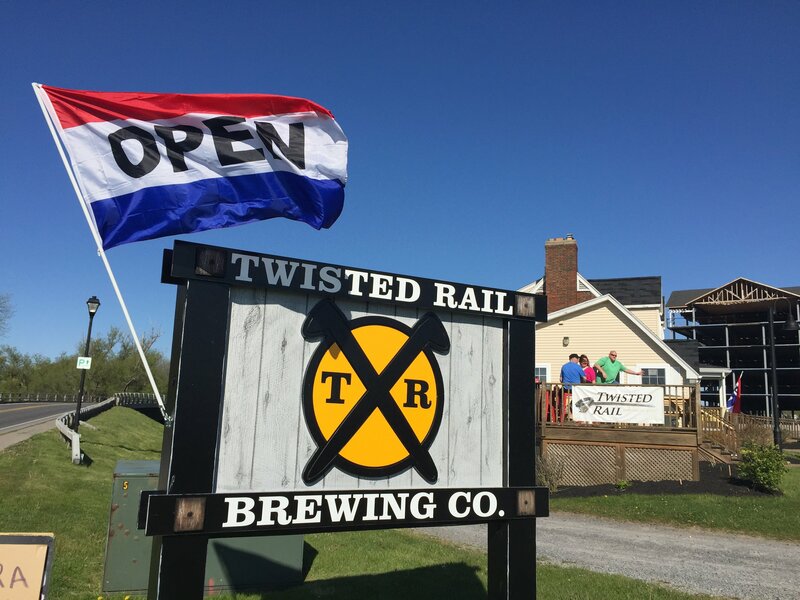 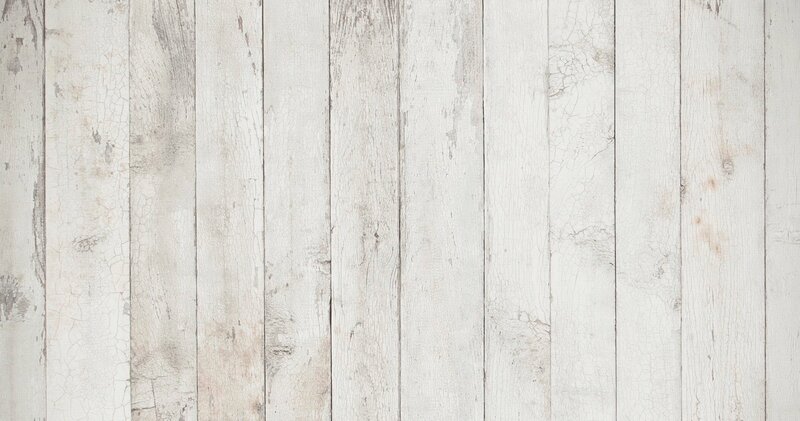 With 20 taps, as well as wraps and sandwiches, Twisted Rail has you covered. 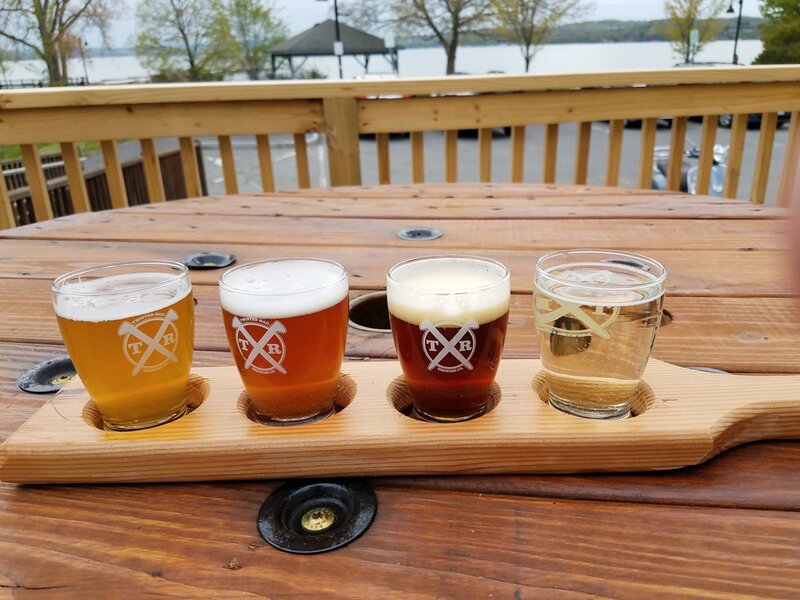 Enjoy flights or pints in the tasting room, or grab a growler to go!